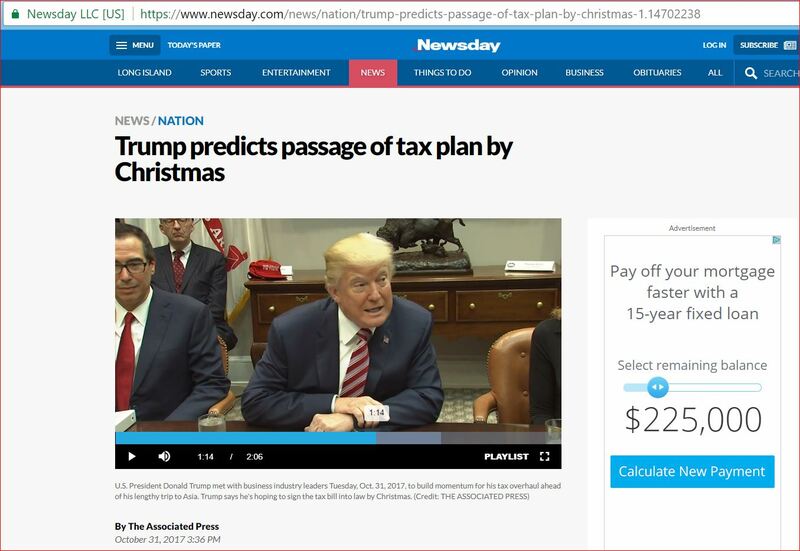 Donald Trump is predicting the passage of the Republican tax bill by December 25, 2017. 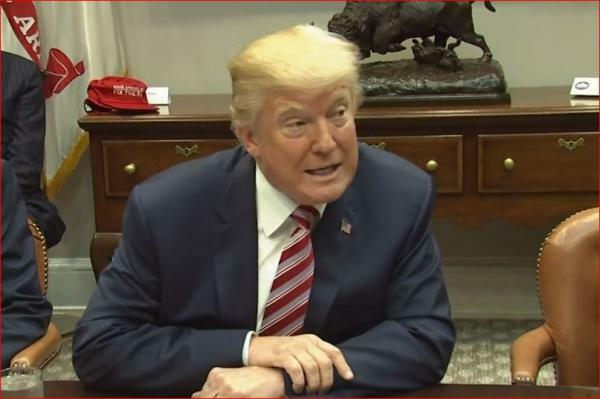 The Republican Tax Bill passed both the Senate and the House. This prediction was Predicted By Donald Trump on 4/3/16 and its expiration date is 4/12/18.